Kilrush Drama Group present ‘Our Town’ by Thornton Wilder. 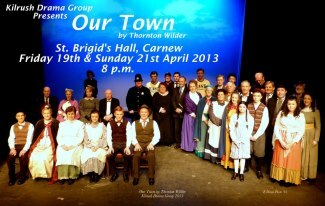 Kilrush DG present Our Town by Thornton Wilder in St. Brigid’s Hall, Carnew on Friday 19th and Sunday 21st April at 8p.m. each night before they head off for their All Ireland performance on Tuesday 23rd April. Tickets available at the door. €10 admission or €5 for students. Set at the turn of the 20th century, the play reveals the ordinary lives of the people in the small town of Grover’s Corners, New Hampshire, U.S.A. The play focuses particularly on the lives of George Gibbs, a doctor’s son, and Emily Webb, the daughter of a newspaper editor. Act I takes place in 1901 and depicts a typical day in the town. Act II, which takes place in 1904, shows the wedding of George Gibbs and Emily Webb. Act II, which takes place in 1913, depicts the interaction between Grover’s Corners dead townspeople and the living ones. Bridge Drama will perform their hilarious production of Ray Cooney’s farce, ‘Out of Order’ in St. Brigid’s Hall, Carnew on Saturday 13th & Sunday 14th April at 8pm. Proceeds from the performances will go towards the St. Brigid’s Hall Redevelopment & the Hope Foundation in Enniscorthy. A fun & laughter filled night of entertainment not to be missed. 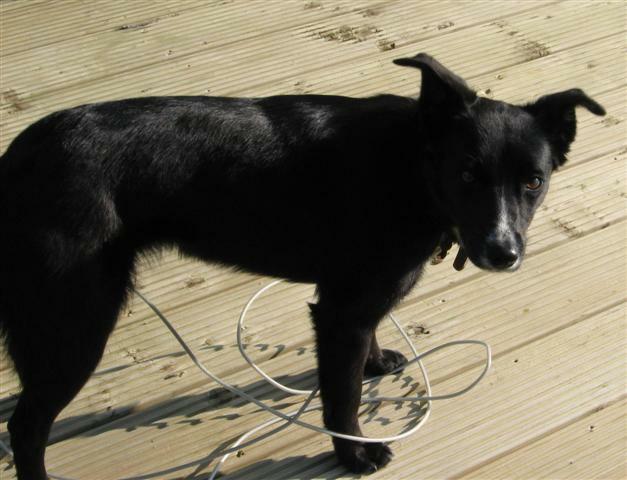 A black collie cross has gone missing from the Brideswell area last week. She is 7 years old, micro-chipped and has a brown collar with name and phone number on it. She is a much loved family pet. 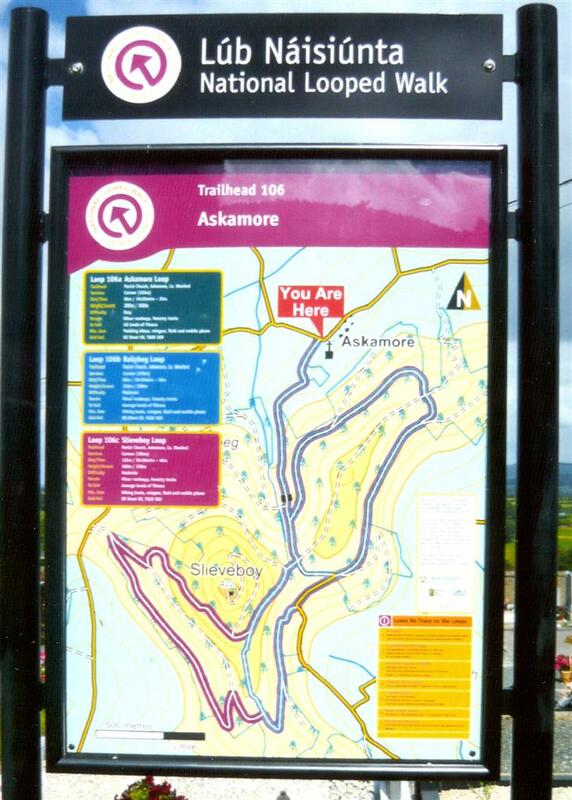 Please contact T.J. on 087-6541532 with any information.